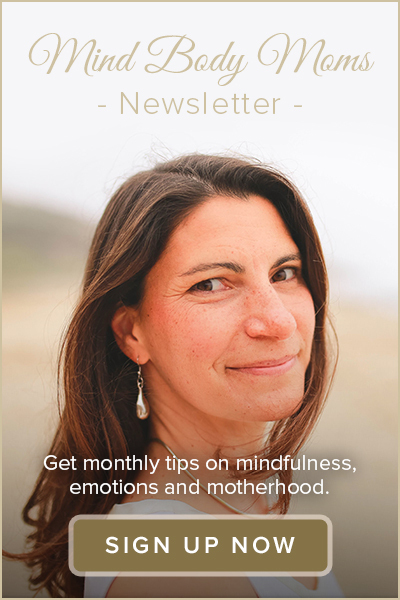 Yes - please sign me up for the full newsletter, with info about international retreats as well as local events in the SF Bay Area. Thank you for sharing your experiences with us! Your honest feedback will help us continue to learn and grow!